Are you looking to sell? 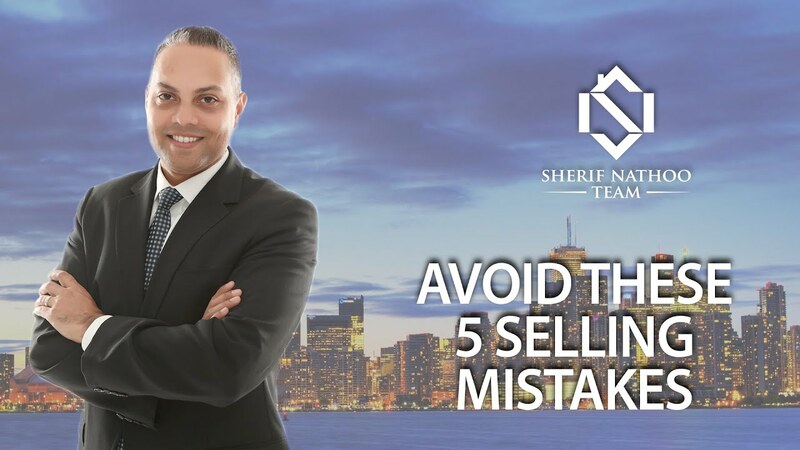 If so, avoid these five common but critical mistakes. 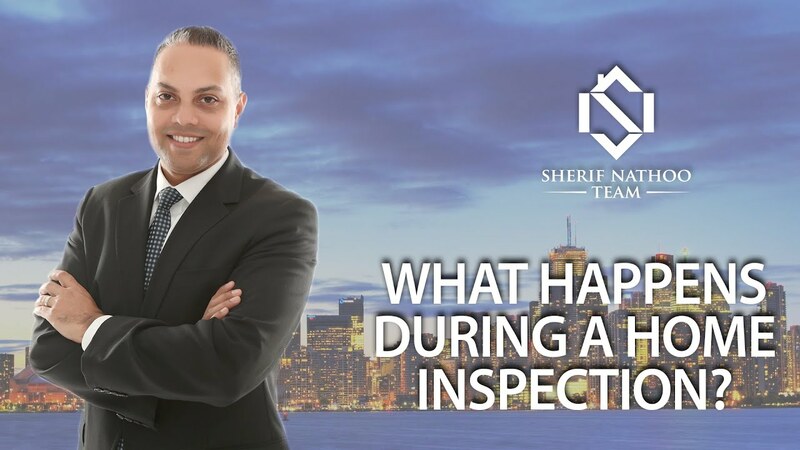 Worried about your upcoming home inspection? Let me show you why there’s nothing to fear. There are five signs you can watch out for that indicate it’s probably time for you to move up into a larger home. 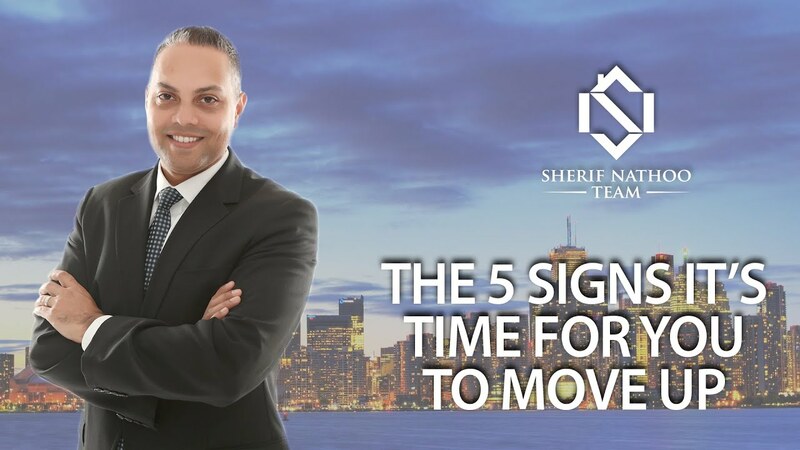 Moving can be very stressful, but following these four steps can help make it less so. 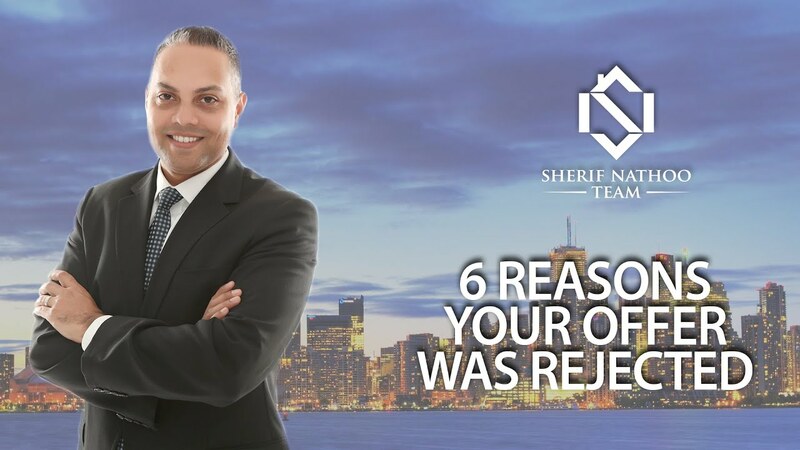 Why Would a Home Seller Reject Your Offer? Offers get rejected by sellers for a number of different reasons. Here are a few of the most common. What’s Your Toronto Home Worth? Looking for a Toronto Home? Search the entire MLS for your Toronto home. What Are the Latest Statistics From Our March Market? What Do You Need to Know to Master Property Management? I am a dedicated Real Estate advisor ready to help you achieve every real estate dream you may have. Whether you are a first time home buyer or seller or an investor you require certain expertise and guidance that is necessary to complete each transaction. Being in the industry for quite some time now, I have expanded my services tackling various aspects of real estate. My goal is to help individuals, families and investors to Buy and sell residential and commercial properties. In addition, I offer a Property Rental Management service. 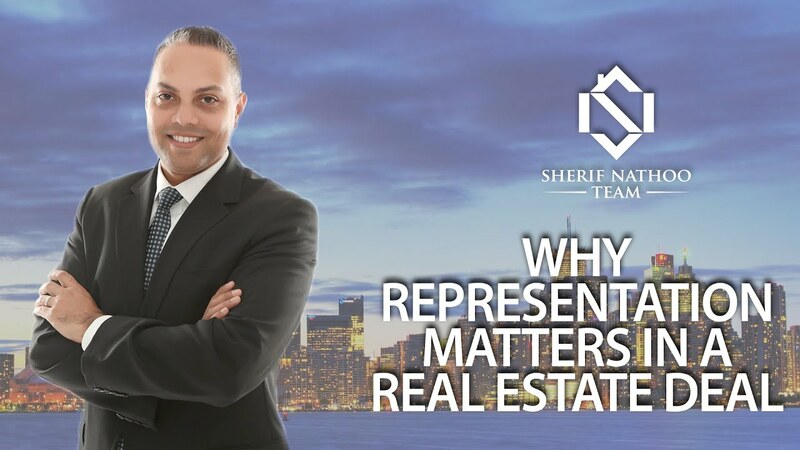 My vision is to help every individual or family who owns a piece of real estate to understand the necessities of ownership, investment and maintenance.